This Nonstick skillet is Dishwasher Safe! 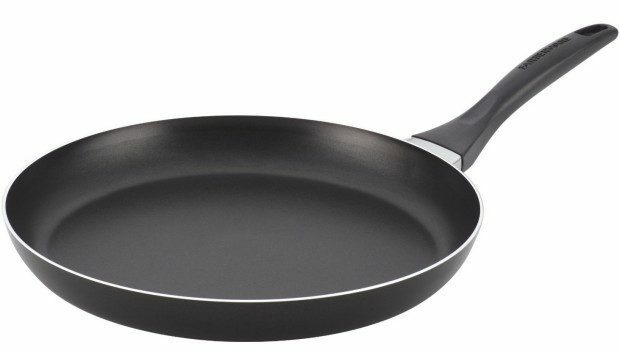 Head over to Amazon and get the Farberware Nonstick Open Shallow Skillet, 12-Inch Only $12.98! (Reg. $34) Shipping is FREE with Prime or on orders of $35+. Don’t have Prime? Try a 30 day FREE trial! The durable, top-quality nonstick interior provides easy food release and cleanup; skillet is dishwasher safe for added convenience.